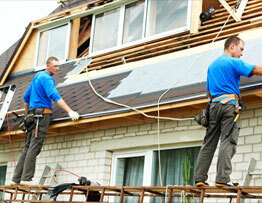 Universal Roofing Has Your Roof Installation Solution! When it comes to roof installation services, there's only one name to trust in the Columbus NE area - Universal Roofing! Our team of contractors is not only fully licensed, but we're insured and experienced to help you with your upcoming roofing project! When it comes to our team, we set very high standards and expectations for them so that your home or business is in the absolute best of hands! 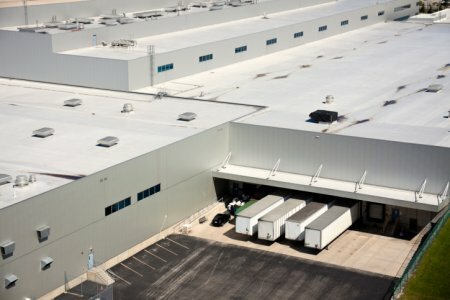 Many commercial buildings have flat and uneven roofs. This creates a problem when it comes to water runoff, where heavy rains are frequent and continuous. For flat commercial roofs, foam spray is incredibly durable, and surprisingly lightweight. Flat roofs have a lower weight load than pitched, making foam spray systems ideal and low maintenance. In low-slope and uneven roof situations, the lightweight foam continues to perform. 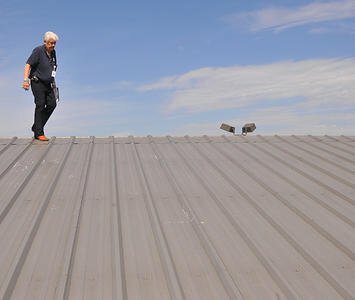 If your roof is certified as storm damaged, the insurer will issue a report and begin to make payments to the repair and replacement. 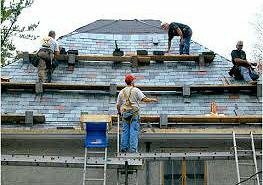 With the first deposit, and your color selection of the new shingles, we can schedule your project very soon after we complete the work order. 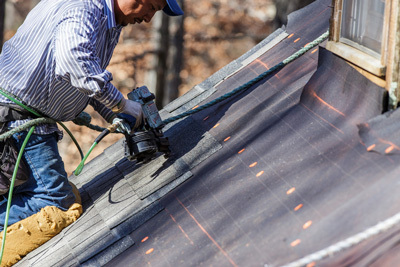 For the best roof installation services throughout Columbus NE, don't hesitate to contact our team today! We're standing by to let you know how we can help with your upcoming roofing project, and how we can help your home or business look brand new! Proudly serving the greater Columbus NE and Omaha areas.